From the strong job market to younger generations entering the workforce, many factors contribute to changing trends in average employee tenure at a single company. 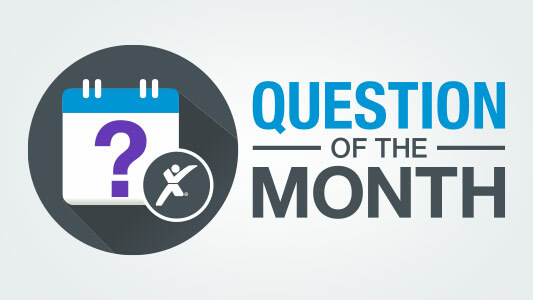 In this month’s poll question, we want to discover how employee tenure varies by company size. Share your insight by answering the two quick questions below! 2 Responses to Share Your Insight: What Is the Average Employee Tenure at Your Company? The average is the middle in reality we have two ends of the spectrum those that have been here 1 – 3 years which is about half and the other half are those that have been here 10 or more years (most are more than 15). Both have are helpful to have.